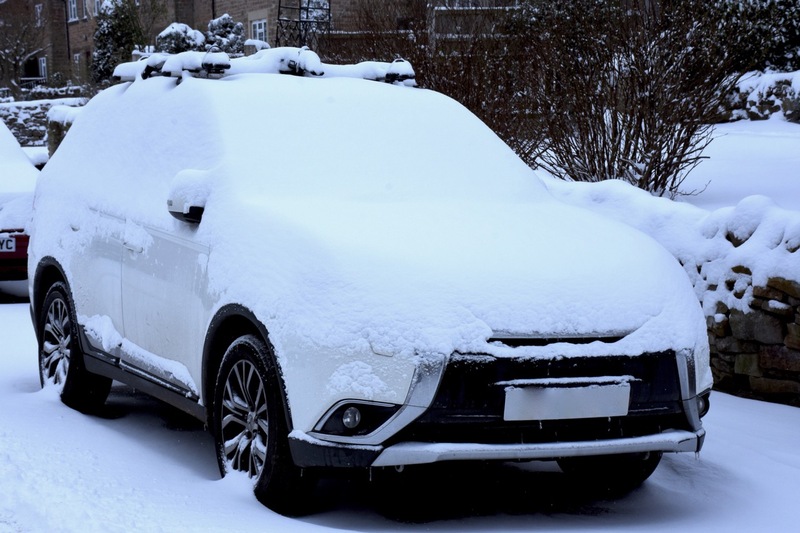 Make sure your car is ready for the bad weather and low temperatures with our free winter health check. Once we have carried out the inspection we will advise you if there are any areas for concern and will also recommend having any serious problems repaired. Call us on 01298 24333 to book your vehicle in.